Our quest to find the most simple and organic elements to create our original lotion recipe. 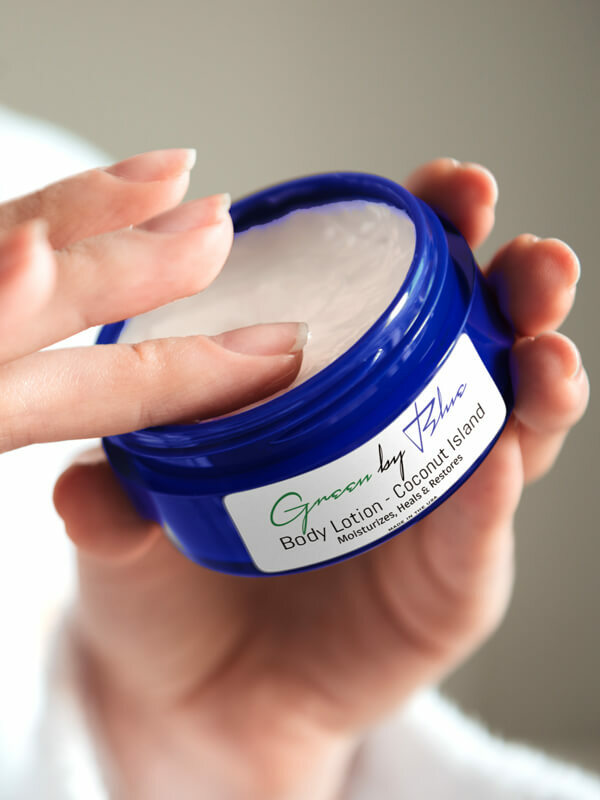 Inspired by nature’s healing properties, we use organic coconut oil and aloe gel in all of our lotions. These lotions make your skin look and feel great, while they nourish, protect and heal your skin and at the same time provide natural antioxidant that protects your skin from free radicals and other environmental aging factors.